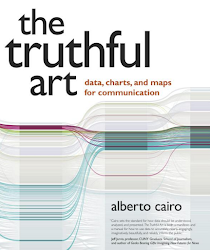 While writing this I am listening to Jaime Serra deliver the keynote presentation at the 21st Malofiej Infographics Summit. 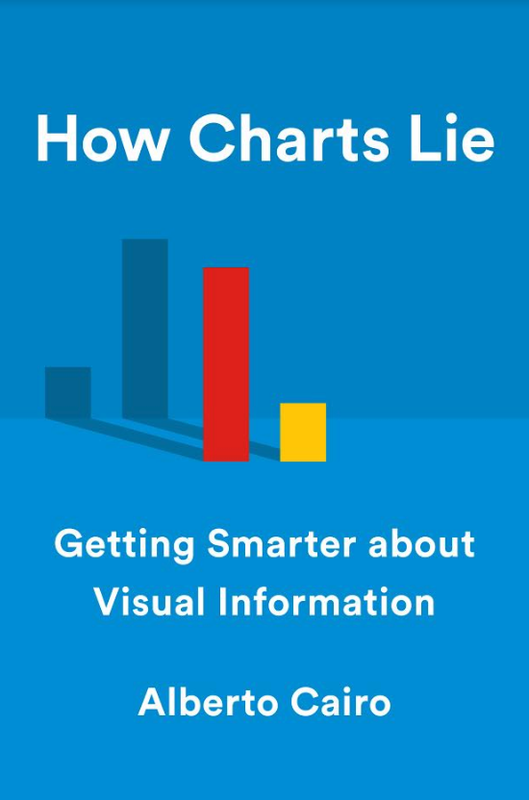 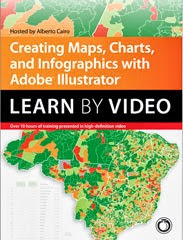 Jaime is the infographics director at La Vanguardia —a big newspaper in Catalonia, Spain— and has a long career in the field. 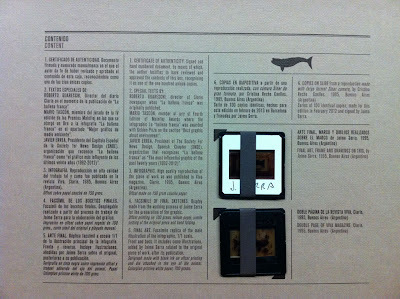 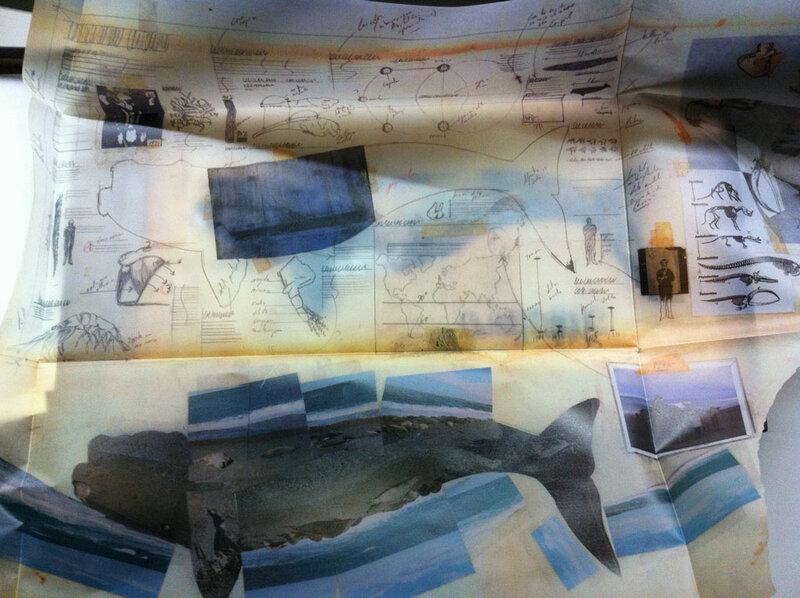 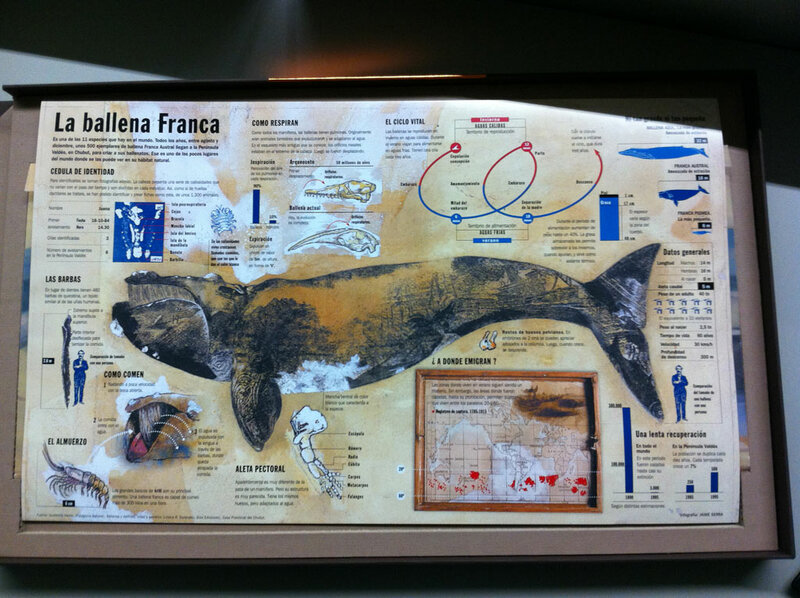 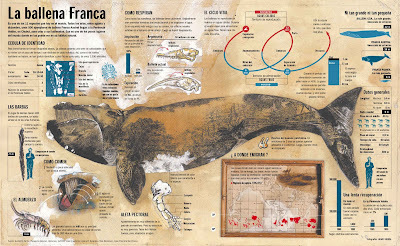 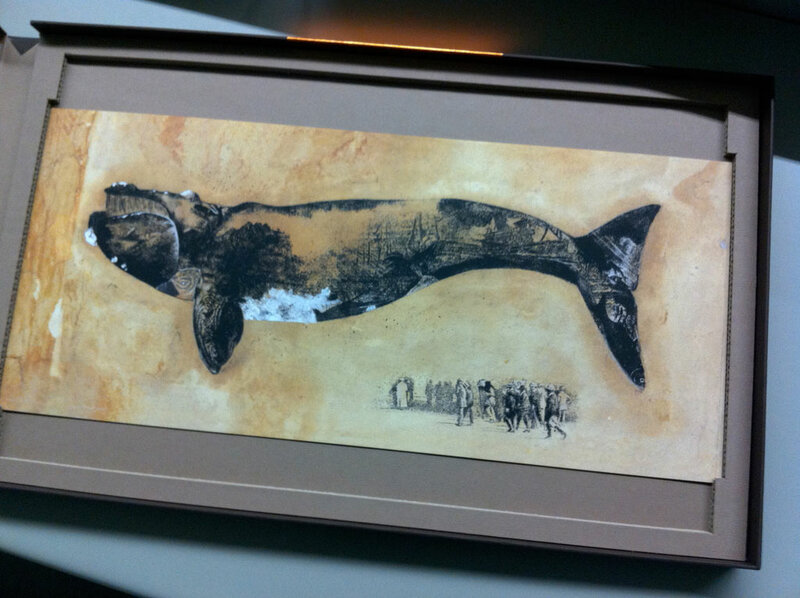 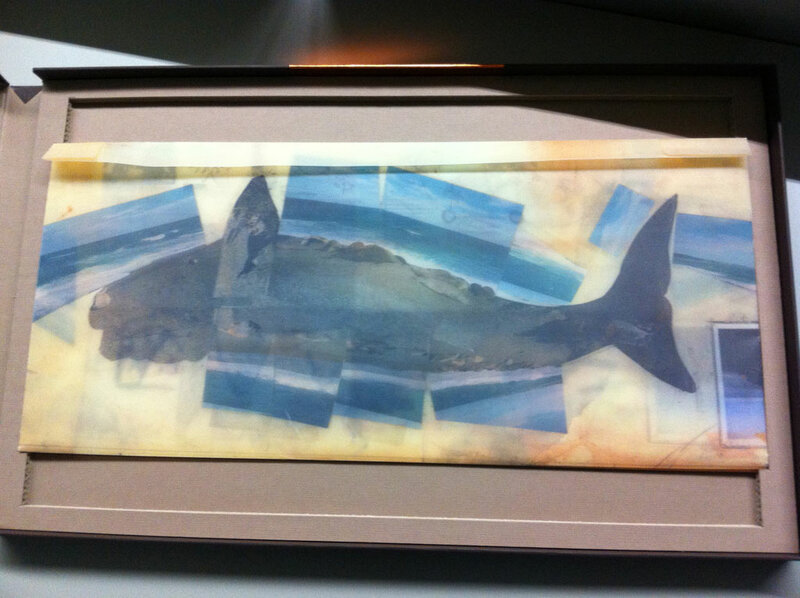 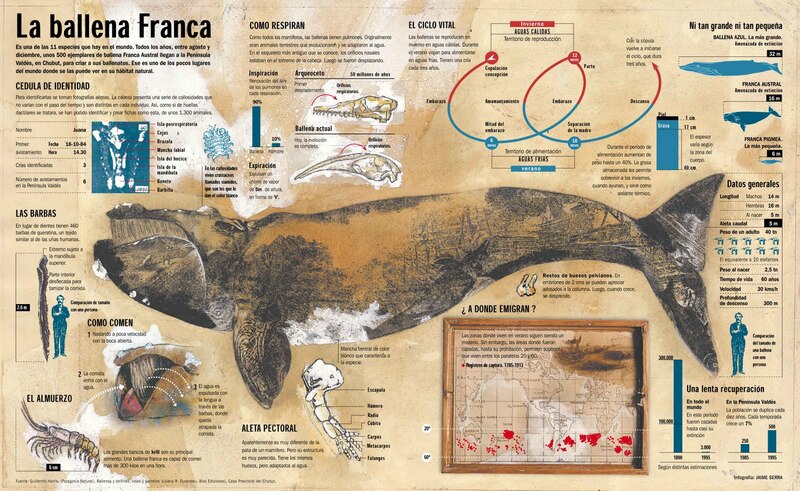 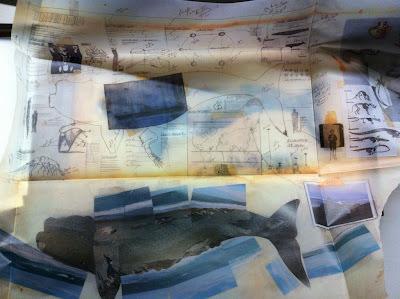 Jaime's most famous piece, an infographic about the frank whale published by Clarín almost two decades ago, was named the most influential infographic of the past twenty years in the previous edition of Malofiej. 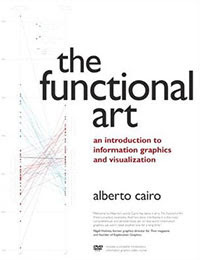 To honor Jaime and his project, the organization has published a special facsimile edition of it, limited to 100 numbered copies signed by the author. 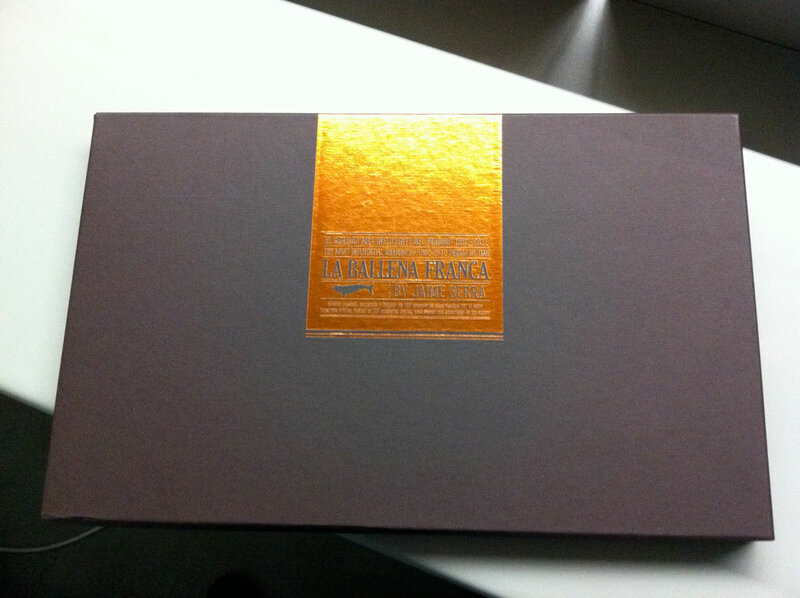 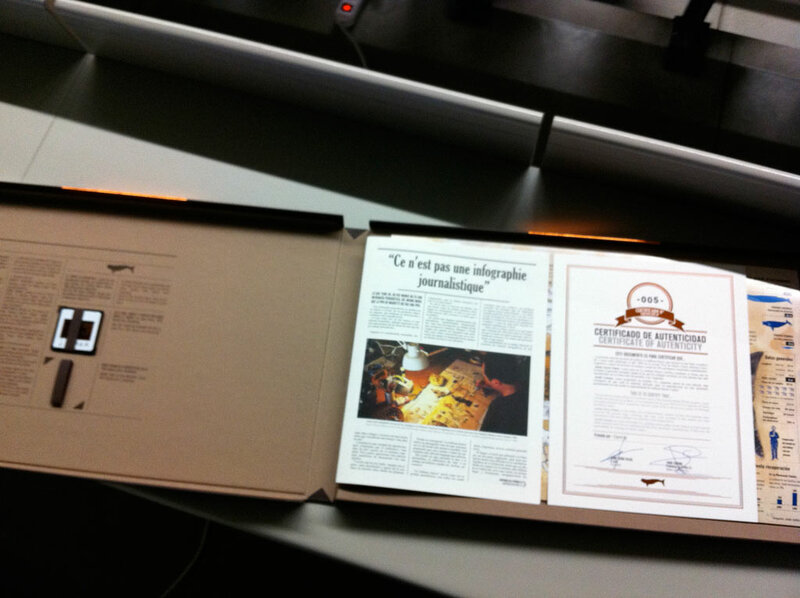 The box contains a high-quality copy of the graphic itself, plus reproductions of the original sketches, articles, etc. I've shot some pictures of everything so you can get a sense of what to expect if, eventually, you manage to put your hands on this thing of beauty.